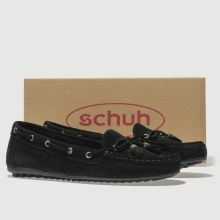 Adding an elegant touch to your shoedrobe, schuh deliver the Spin Around loafer. 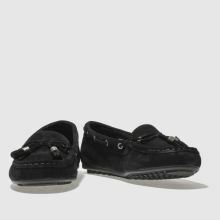 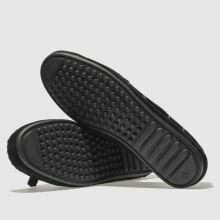 The premium black suede upper makes for a formal feel while eyelet and tassel detailing adds some fun. 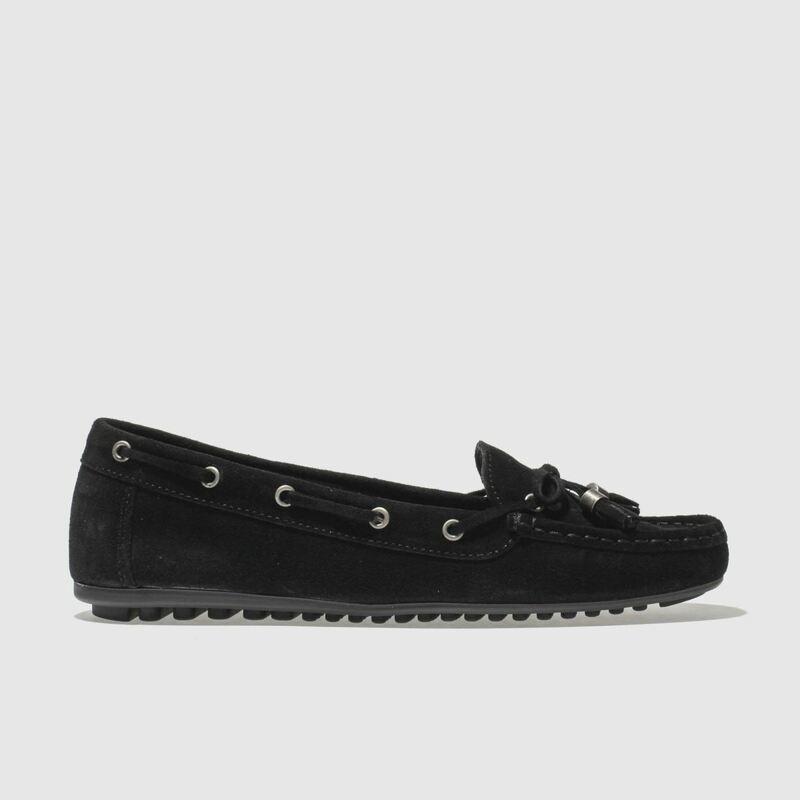 To finish, a black sole completes this stylish profile.